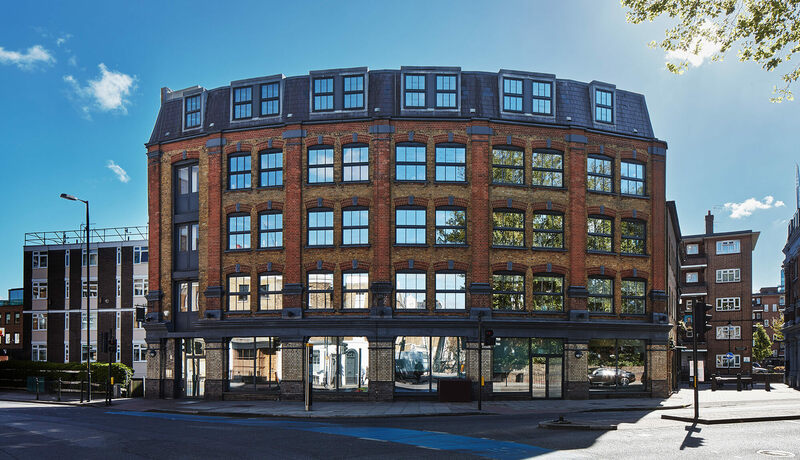 Acquired by Endurance Land, 115 Southwark Bridge Road is located in the heart of the South Bank within an area of huge regeneration close to both Southwark and Borough underground stations. 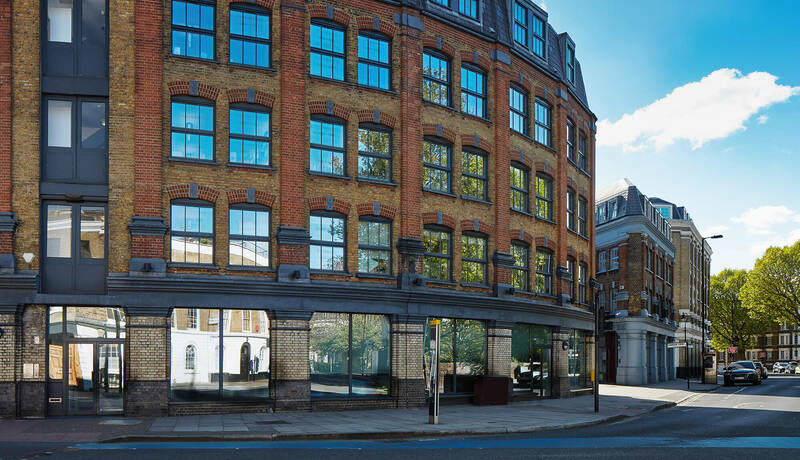 The property comprises a converted warehouse of approximately 11,000 sq ft of office space over ground and four upper floors. Prior to Endurance Land’s purchase, the building was let in its entirety to the Oasis Charitable Trust. 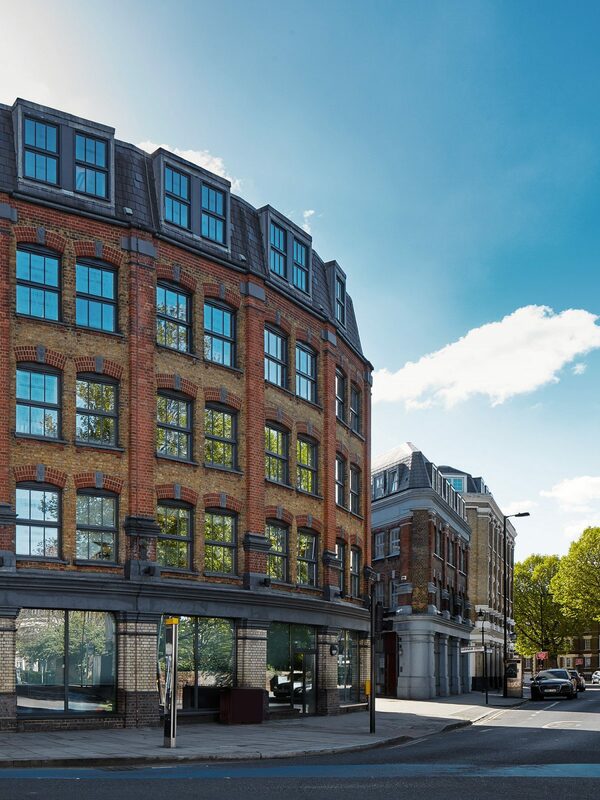 The property was acquired for the opportunity to gain exposure to the emerging South Bank market in line with Endurance Land’s strategy of seeking opportunities with future rental growth. 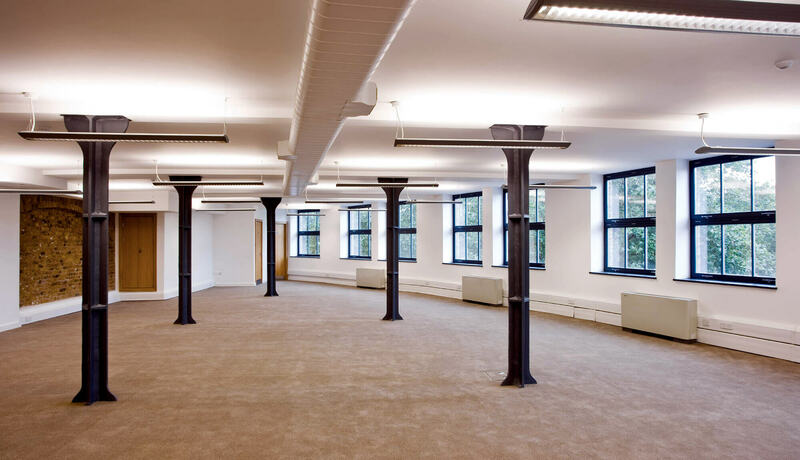 The property was completely refurbished and then sold, led by TTPP and our appointed contractor Mansell PLC.